We've been really busy lately. 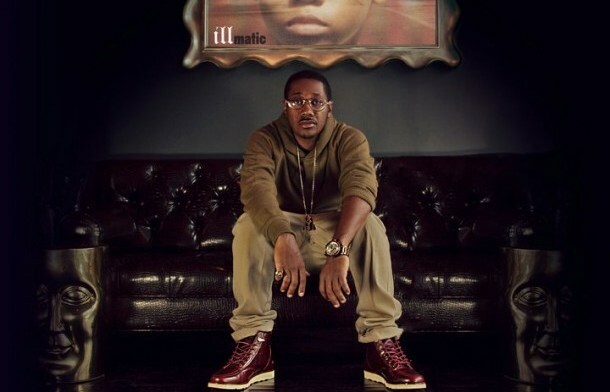 So busy, that we unfortunately put up listening to Elzhi's hyped Illmatic-tribute. Until now. It dropped about a month ago but this project definitely deserves more attention. 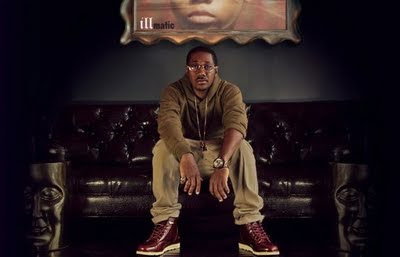 "The first initial idea to create the Elmatic project was to actually just rap to the instrumentals. And then what changed that was people coming out with their own tributes to Illmatic. So I was thinking we could twist it. So the next idea I had was to take certain producers that I respected and have them flip the beats to the samples that were on the original Illmatic, and flip them in a way where they were different. The next idea I had was to do it live, so I hooked up with Will Sessions and Will Sessions liked the idea and we just went into the studio and knocked it out. " The result is absolutely stunning. The live versions of the Illmatic beats are out of this world and up to standard with modern classics such as Robert Glasper's Dillaludes and El Michels Affair's work with Wu-Tang. Even the lyrics are flipped and updated engeniously: "base heads selling broken amps" converted to "crack heads slanging HDTV’s" on Detroit State of Mind is just one example.